Fat is flavor, or so we&apos;re told. 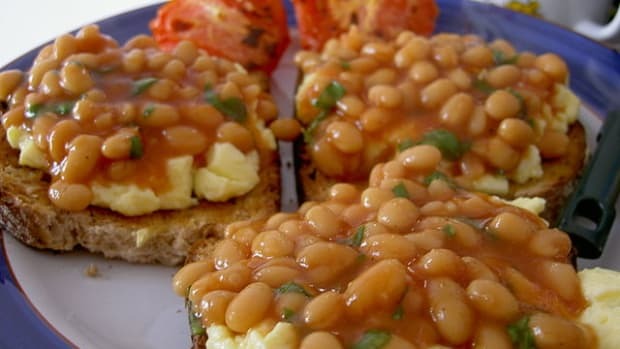 I&apos;m calling nonsense; flavor comes from a variety of ingredients, and spice is just one way to add it to your Meatless Monday meals. Our selection of spicy food recipes is full of flavor; keep the Kleenex nearby, as some of these might have your eyes and noses running! 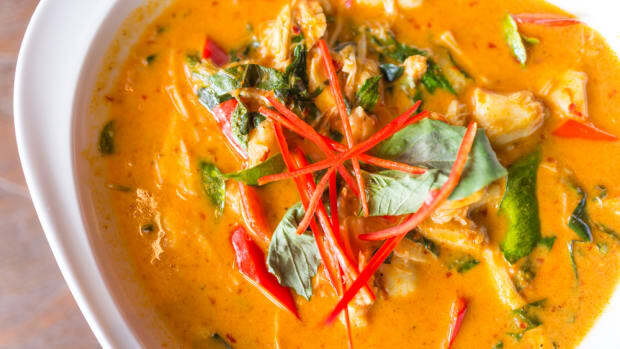 In all seriousness, when it comes to spicy food, the true secret is balance. 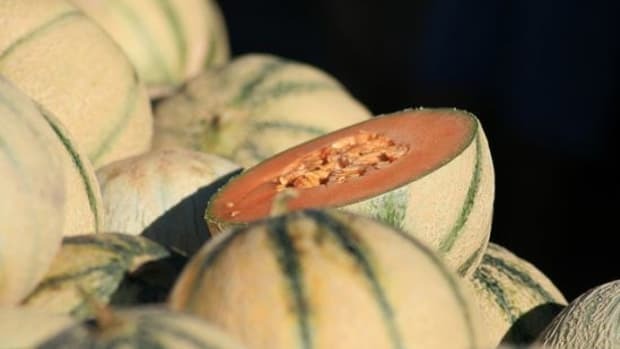 Taste as you go in order to ensure that these spicy recipes are made to your taste and spice comfort level, as well as to that of your family. 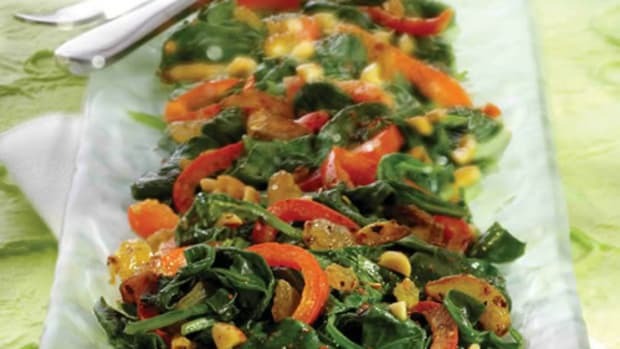 You don&apos;t need to have smoke coming out of your ears to enjoy a delicious Meatless Monday recipe with a touch of spice. Depicted above is a spicy glazed eggplant inspired by Japanese cuisine. 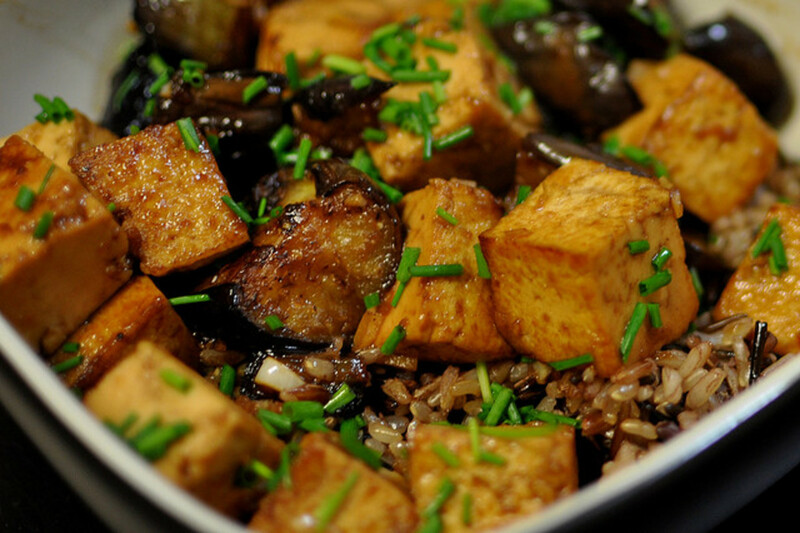 In the above version, tofu was added to the Japanese eggplants to bulk up the dish and lend added protein. Mirin, soy sauce, ginger, Japanese 7-spice powder and chives make up the simple yet satisfying sauce. 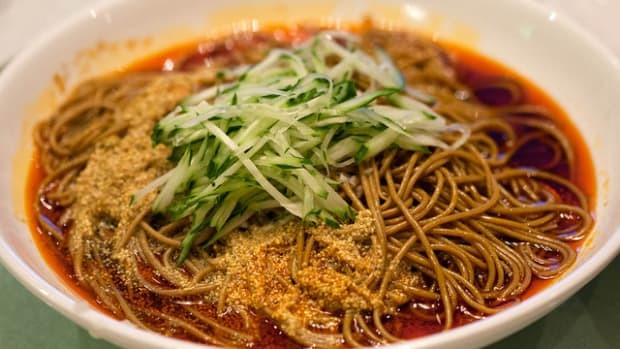 The kick comes from the 7-spice powder, sometimes known as togarachi shichimi, which contains chili flakes. The spice level of the dish on a whole, however, isn&apos;t all that high, so feel free to serve this to friends and family who aren&apos;t too comfortable with recipes that are high on the Scoville scale. 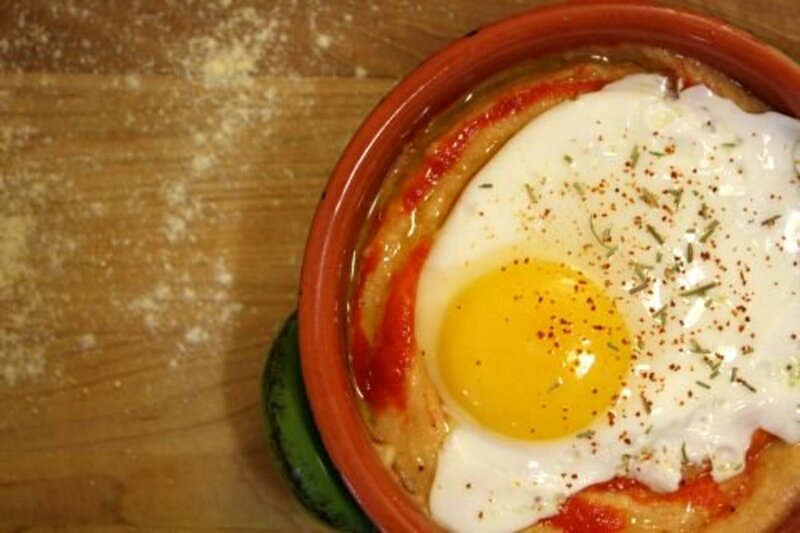 Everyone&apos;s favorite spicy chili sauce comes to breakfast in this grits and eggs recipe. Just as delicious in the morning as in the evening, the simple combination of grits, Parmesan and fried egg gets kicked up by not one but two spicy sauces. Sriracha lends an Asian twist, while chipotle brings some south-of-the-border flair. Together, you end up with something fairly spicy, but you can feel free to tone it down -- or turn it up -- according to your personal tastes. 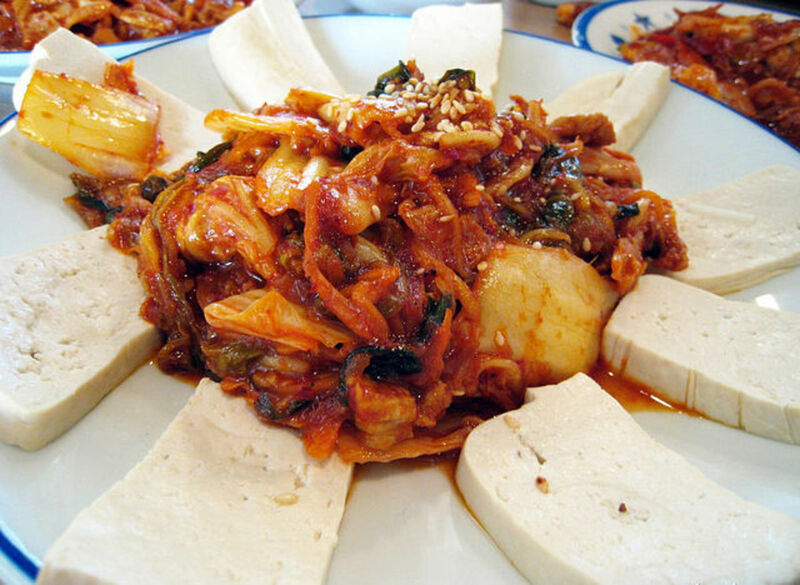 This traditional Korean dish is known as dubu kimchi and combines that ever-present fermented spiced cabbage with tofu. 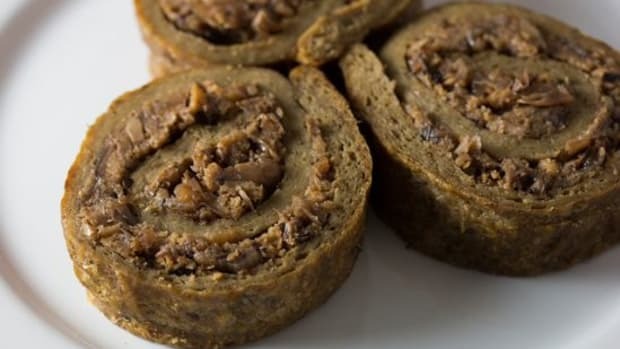 While some more authentic versions include pork, this recipe is completely vegan and calls for shiitake mushrooms to recreate the umami flavor lent by meat in other versions. Tofu is famous for its ability to soak up other flavors, so it&apos;s no surprise that it pairs well with this strongly flavored cabbage preparation. 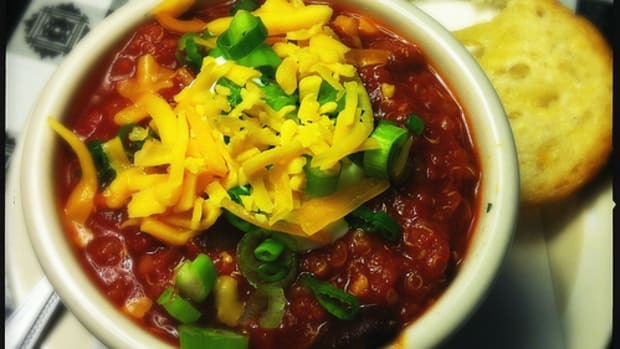 For those living in the parts of the country where it feels as though spring may never come, this vegetarian chili is the perfect thing. 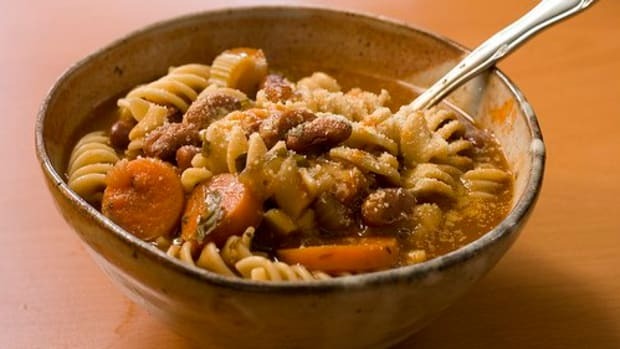 Because it&apos;s made in the pressure cooker in only an hour, it&apos;s ideal for Meatless Monday, when you may be strapped for time. 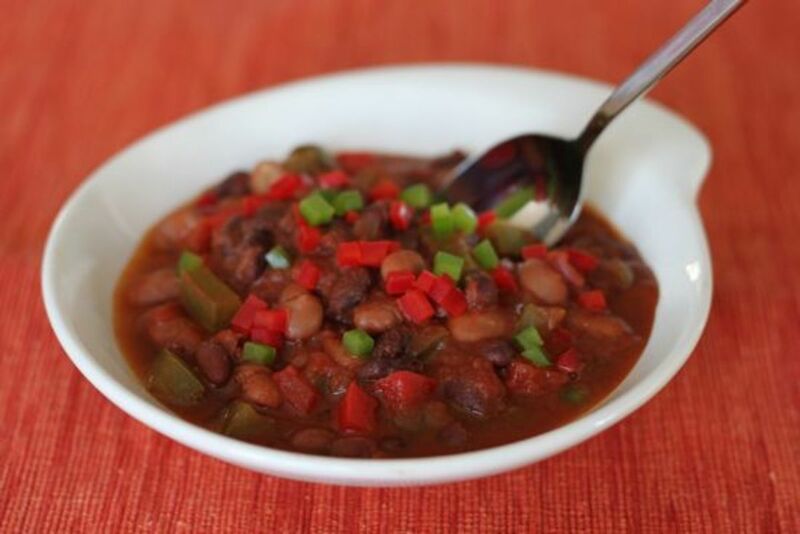 Two kinds of beans, bell peppers and tomatoes give the chili variety, while a host of spices and flavorings, including cocoa powder, add depth.